For many decades, health care providers have used a numbered rating scale (Verbal Reporting Scale or VRS) to quantify the amount a pain experienced the patient. This system has often been a source of frustration for both patient and provider for many years as neither party is clear on exactly what those numbers really mean. A score of 10 is supposed to represent the most pain you could possibly imagine; a condition that would admit you to the ER. For a numeric rating scale to be accurate, it must have a common reference point. In reality, we don’t have such a common point to base our system upon. Those of us who have never had a kidney stone or given birth to a child have a scale that is likely a little skewed since our reference point is much lower. 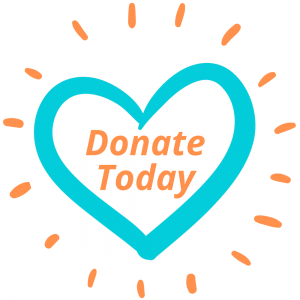 Most massage therapists have had clients who describe their experience of pain as an 8/10, but that person is participating fully in their daily life. How can that be? At the heart of the problem is the difficulty in quantifying what someone feels. For obvious reasons, this is nearly impossible to do. Imagine if we needed a numbering system to express how much we love another person! I can say that I deeply love my wife, but in reality, words are easy. How do we REALLY know that someone loves us? We experience the depth of another’s love not by what they say, but by what they do. Yes, words are important, but actions speak volumes. When you think about it, why should pain be any different? 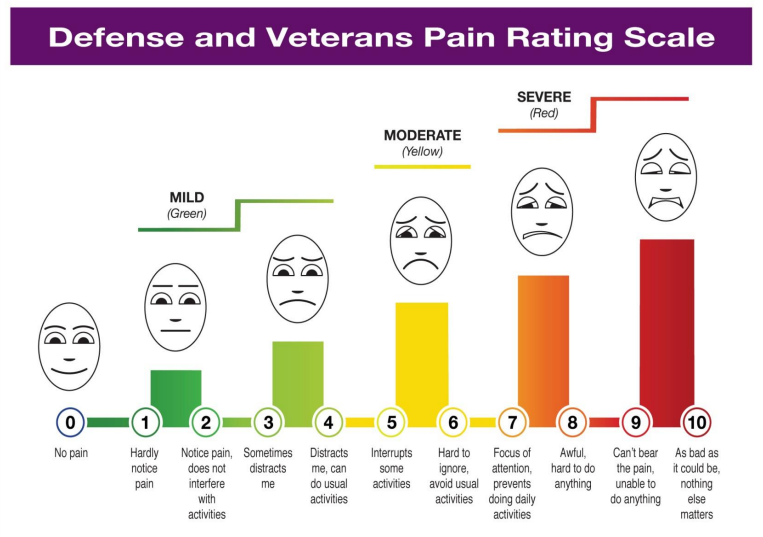 To that end, I was thrilled when I first saw Dr. Trip Buckenmaier introduce the Defense and Veterans Pain Rating Scale (DVPRS) at the International Massage Therapy Research Conference in Seattle. It made such immediate sense! In addition to the numeric scale, the functional scale underneath the numbers can be easily understood and practically applied by the client and the therapist. For instance, 7/10 means that pain is now the focus of my attention, and the pain prevents me from doing the bulk of daily activities. That is completely understandable as the number now corresponds to the extent that pain has affected my daily life. The DVPRS is an elegantly simple and a wonderful tool for every massage therapist and indeed, every health care provider to use. 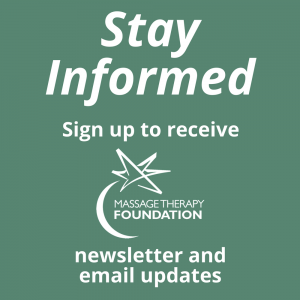 We at the Massage Therapy Foundation invite you to use it with your clients. We think you will find it very useful.